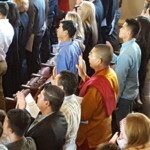 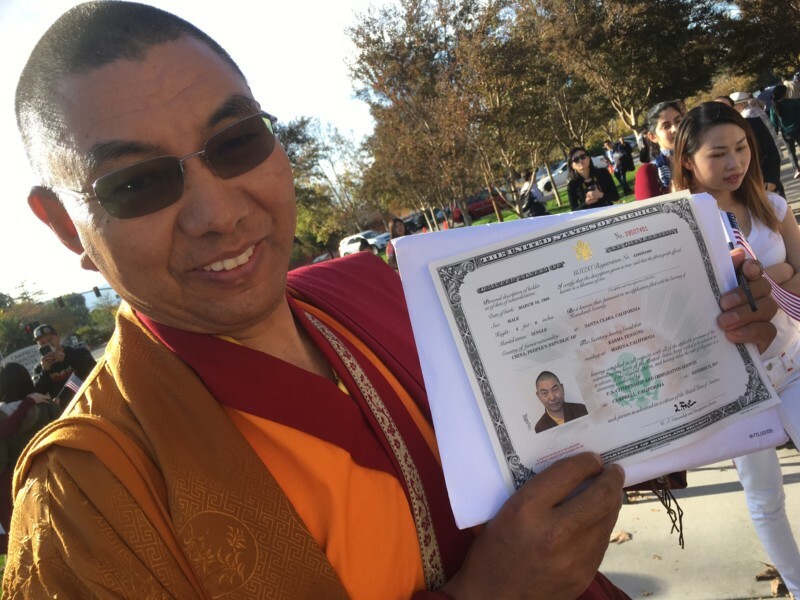 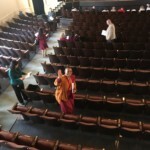 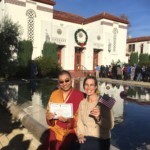 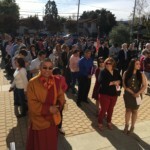 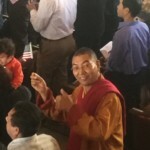 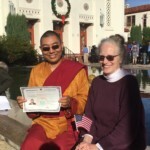 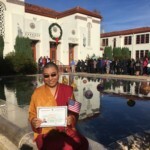 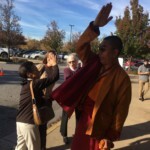 On Tuesday, November 28th, 2017, Khenpo Karten Rinpoche took the final step in becoming a United States citizen: he swore an oath of loyalty at a Naturalization Oath Ceremony. 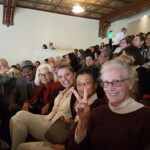 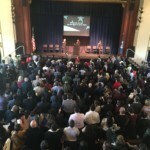 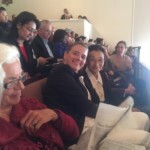 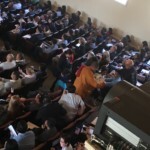 It was a joyful day, with every one of the 500 seats at the Campbell Heritage Theater full of new citizens (461 people representing 65 countries ) accompanied by family and supporters. 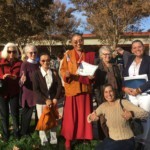 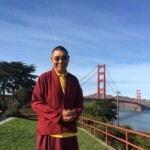 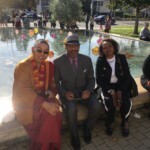 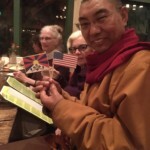 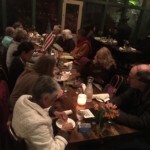 A small group of six Sangha members attended the ceremony, and a larger group of about 20 people celebrated later that evening at Ambrosia India Bistro in Monterey. 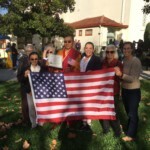 Below are photos from the day. 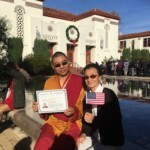 More celebration to come with the U.S. 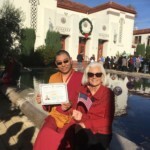 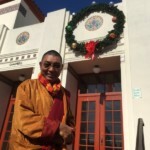 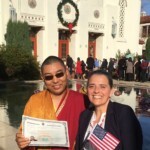 Citizenship Party on Saturday, Dec.16th at 5:30pm at the Manjushri Dharma Center! 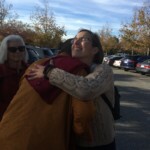 Two new friends from Monterey! 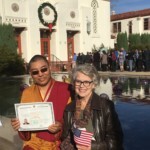 The wife a new citizen from Senegal, the husband’s family from Monterey since the 1940s. 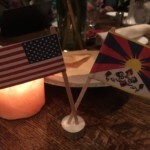 We hope to see them again! 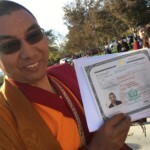 In SF on following Thursday applying for passport–next steps underway!